Robert Louis Balfour Stevenson (13 November 1850 – 3 December 1894) was a Scottish novelist, poet, essayist and travel writer. His most famous works are Treasure Island (1883), Strange Case of Dr Jekyll and Mr Hyde (1886) and The Black Arrow (1888). 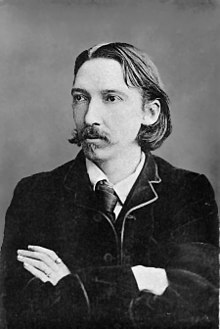 A literary celebrity during his lifetime, Stevenson now ranks as the 26th most translated author in the world. His works have been admired by many other writers. Strange Case of Dr Jekyll and Mr Hyde is a gothic novella by the Scottish author Robert Louis Stevenson first published in 1886. The work is also known as The Strange Case of Dr. Jekyll and Mr. Hyde, Dr. Jekyll and Mr. Hyde, or simply Jekyll & Hyde. It is about a London lawyer named Gabriel John Utterson who investigates strange occurrences between his old friend, Dr Henry Jekyll, and the evil Edward Hyde. 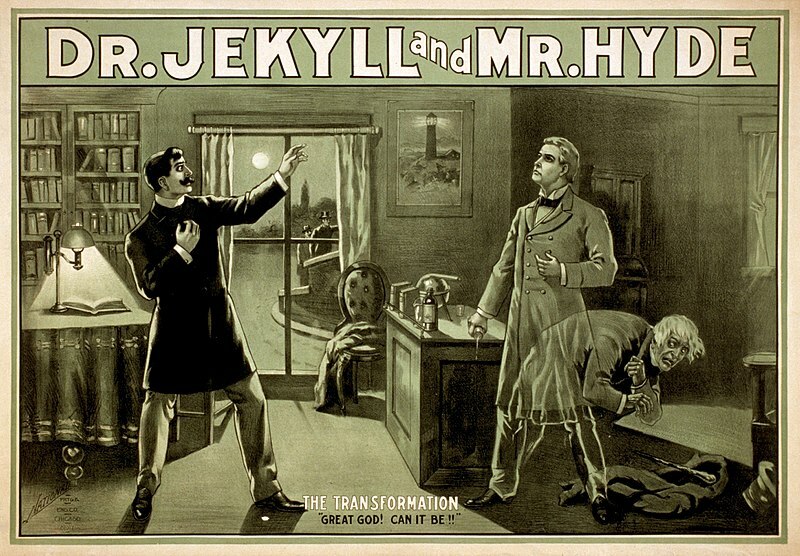 The novella's impact is such that it has become a part of the language, with the very phrase "Jekyll and Hyde" coming to mean a person who is vastly different in moral character from one situation to the next. Dr Jekyll is a "large, well-made, smooth-faced man of fifty with something of a slyish cast", who occasionally feels he is battling between the good and evil within himself, upon leading to the struggle between his dual personalities of Henry Jekyll and Edward Hyde. He has spent a great part of his life trying to repress evil urges that were not fitting for a man of his stature. He creates a serum, or potion, in an attempt to mask this hidden evil within his personality. However, in doing so, Jekyll transpired into the smaller, younger, cruel, remorseless, evil Hyde. Jekyll has many friends and an amiable personality, but as Hyde, he becomes mysterious and violent. As time goes by, Hyde grows in power. After taking the potion repeatedly, he no longer relies upon it to unleash his inner demon, his alter ego. Eventually, Hyde grows so strong that Jekyll becomes reliant on the potion to remain conscious.